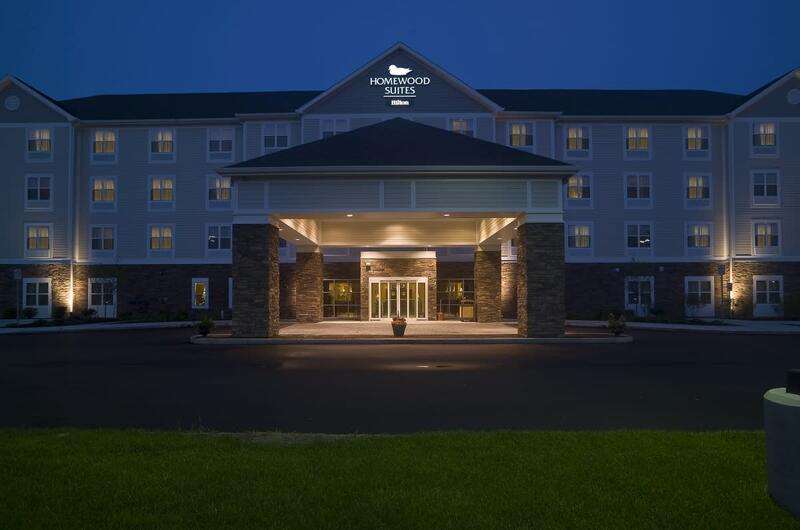 Homewood Suites by Hilton - Portland, ME, located in Scarborough, offers guests an upscale, residential living style hotel with a homelike atmosphere. 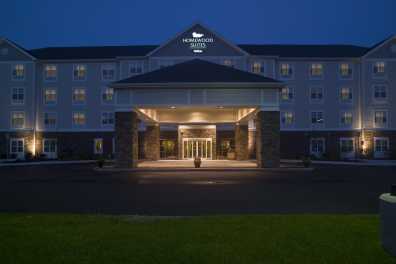 Our suites are spacious, comfortable, and offer king beds and fully equipped kitchens. 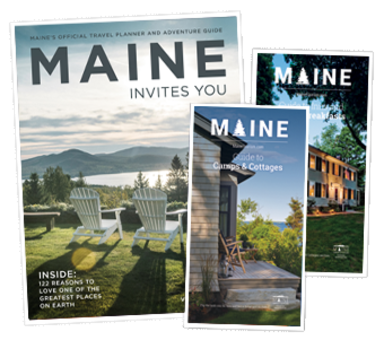 Relax at our Welcome Home Reception, Monday - Thursday, and enjoy our complimentary breakfast served every morning, perfectly located in the heart of Southern Maine!